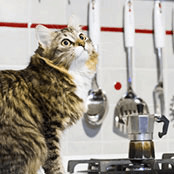 What are common household hazards for kittens? How do I kitten-proof my home? How do I prepare for a kitten? 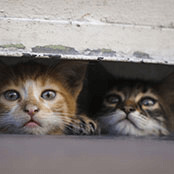 What do kittens prefer – indoors or outdoors? Is a kitten the right pet for me?